Sometimes a home speaks for itself. As you enter this Steeplechase Rambler, you are welcomed into a spacious living room with gas fireplace and 15-foot ceilings. 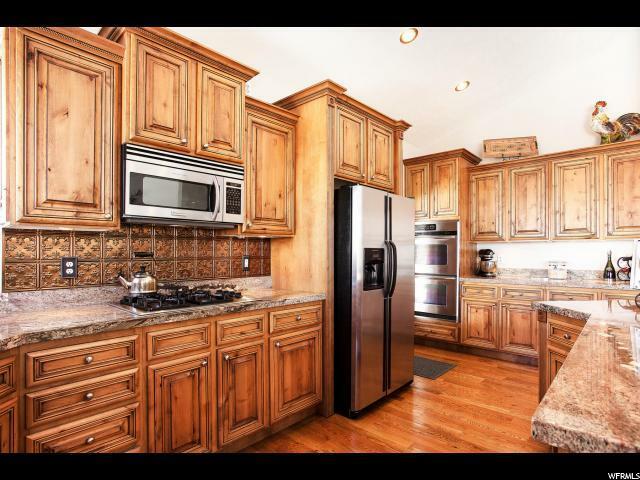 As you continue you will notice the kitchen that is perfect for entertaining. 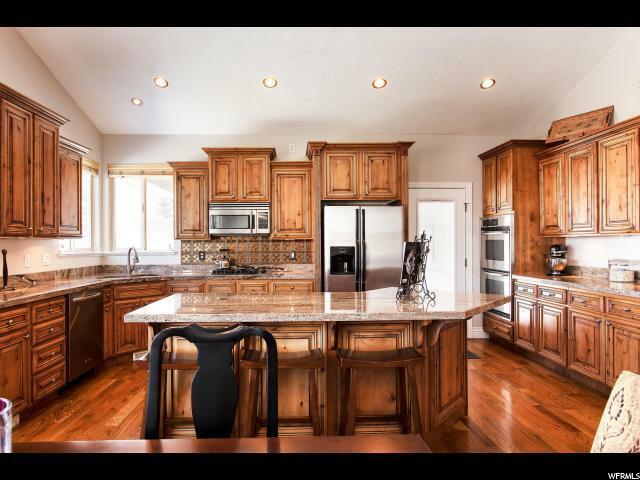 Complemented with a large island with granite counters, a serving station, double ovens, stainless steel appliances, gas range and a deep pantry to store all of the necessities. The main floor also offers a large bright office as you enter with 2 tone wood and a large window. The master bedroom is accented with vaulted ceilings, a deep walk-in closet, a see-through fireplace that leads into the master bath. Inside the bath, you will find a spacious soaking tub with separate shower. 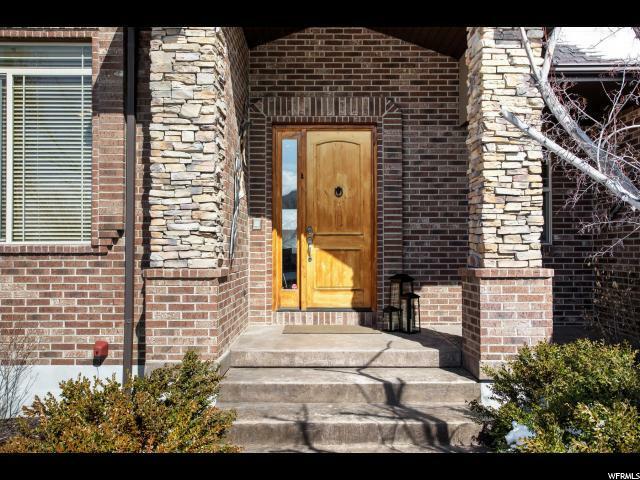 Downstairs you will find a spacious family room with a walkout basement. The basement has 9-foot ceilings and plenty of windows that allow the sunlight to penetrate. 2 additional bedrooms with full bath and a large storage room as well. 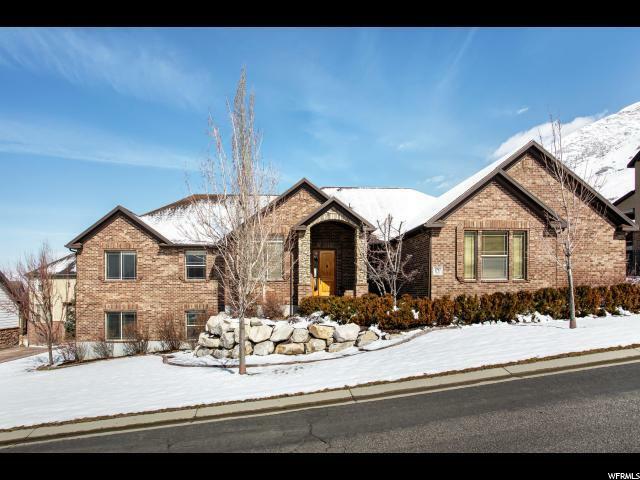 This home is surrounded by city walking trails and just minutes from corner canyon hiking trails. You can be in the mountains hiking or biking within minutes of leaving your front door.